More than 100 sold so far. 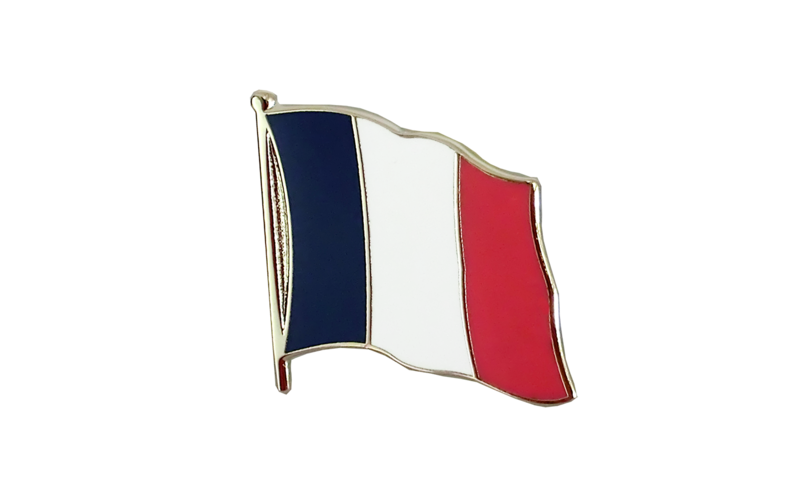 This french flag lapel pin is made of high quality hard enamel. 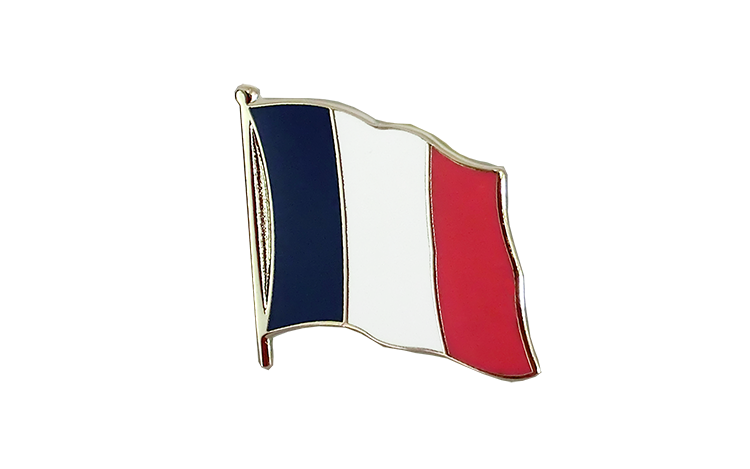 There is a pin fastening on the reverse side to make it simple and problem-free to attach to clothing.